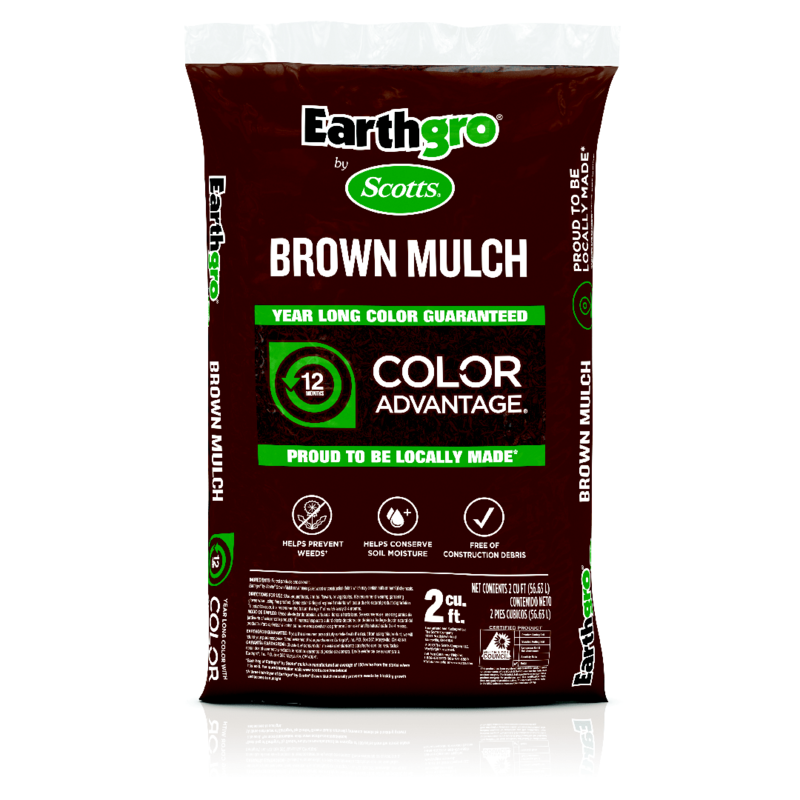 Earthgro by Scotts Mulch uses Scotts Color Advantage to provide year-long color, guaranteed! 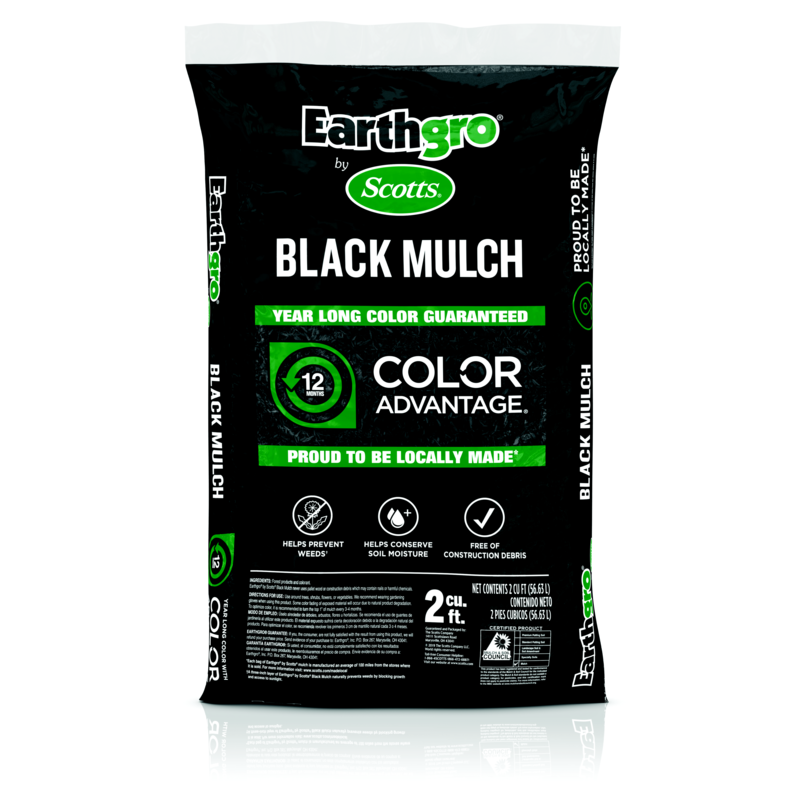 Made from forest products, Earthgro Mulch helps conserve soil moisture, moderate soil temperature and prevent weeds naturally by blocking growth and access to sunlight when applied at a 3-in. depth. Available in 2 cu. ft. bags. 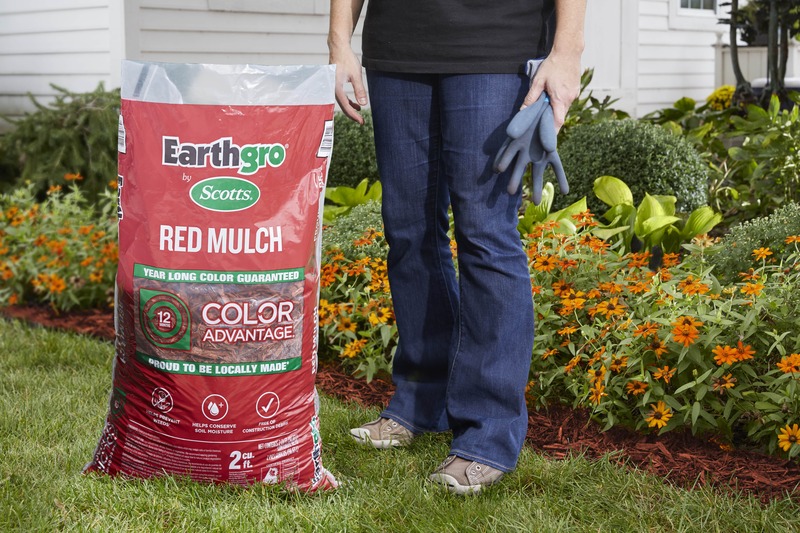 Use around trees, shrubs, flowers, and vegetables. 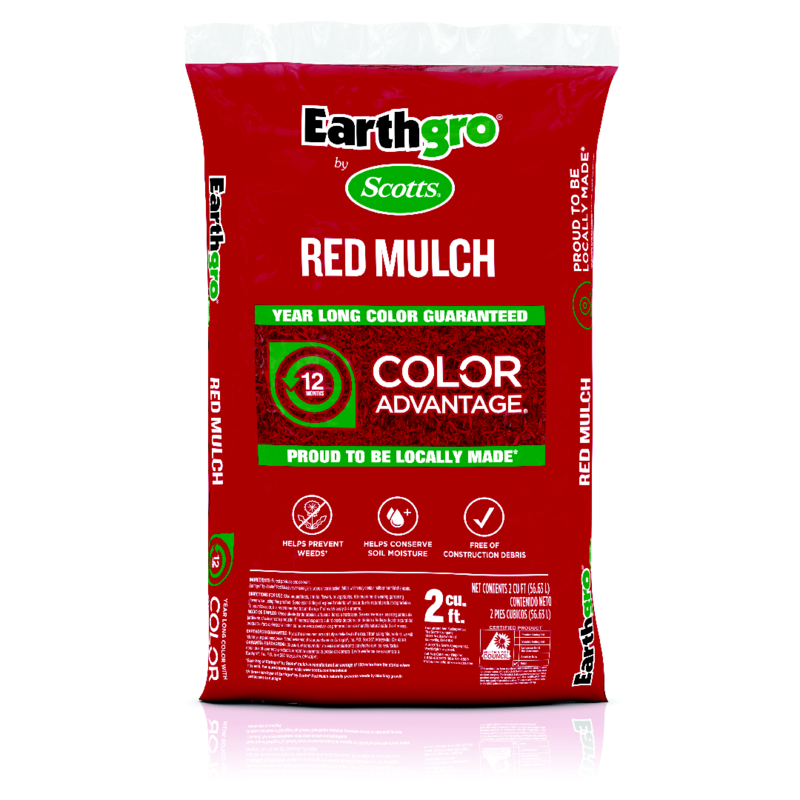 Do not apply to areas where seeds have not yet germinated, around underdeveloped plants, or next to house foundations or other wood surfaces. 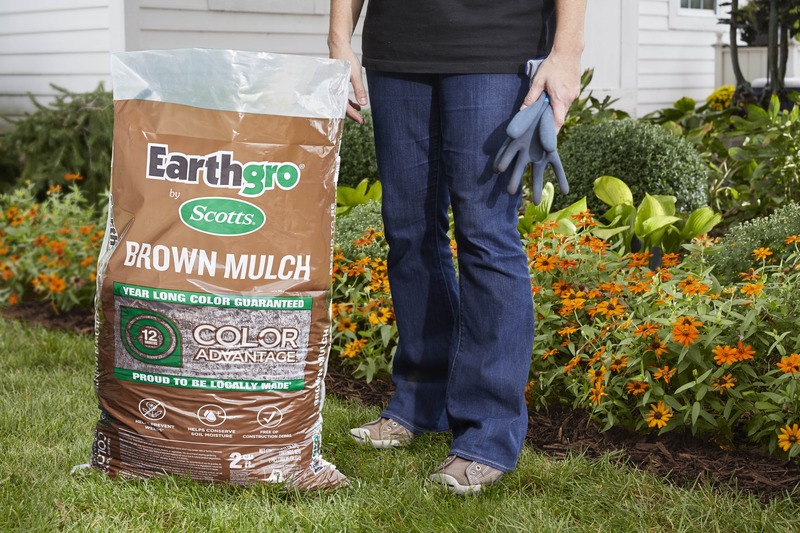 Earthgro® by Scotts® Mulch can be applied year-round to provide landscape color. 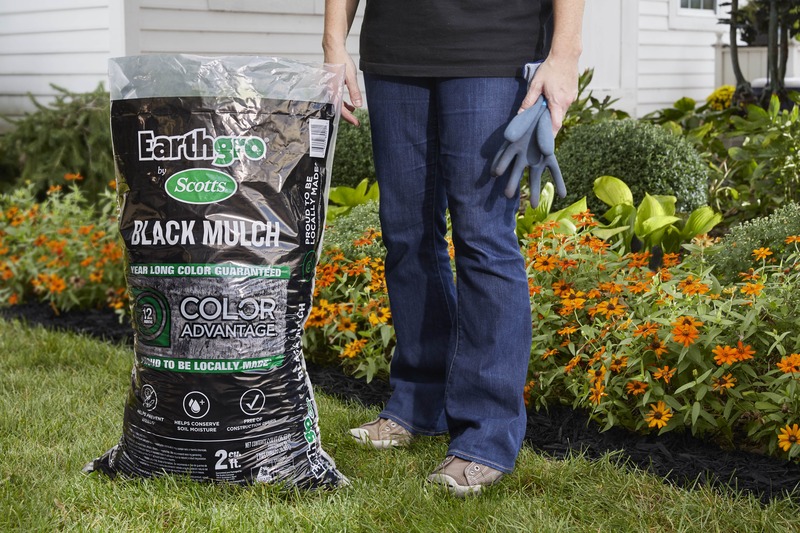 A 3-inch layer of Earthgro® by Scotts® Mulch naturally prevents weeds by blocking growth and access to sunlight. 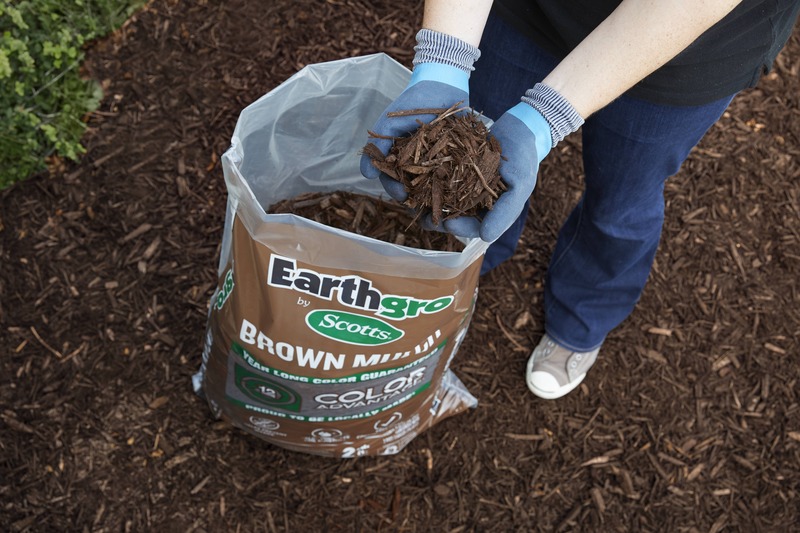 Earthgro® by Scotts® Mulch has been certified by the Mulch and Soil Council. 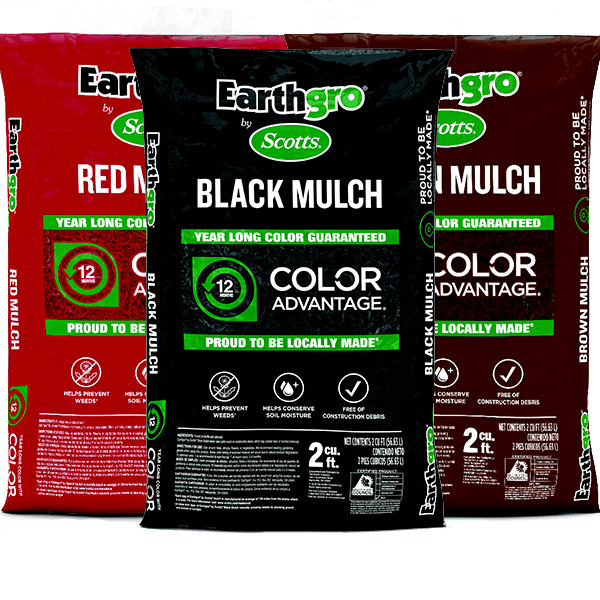 Earthgro® Guarantee: If you, the consumer, are not fully satisfied with the results after using this product, we will refund your purchase price. 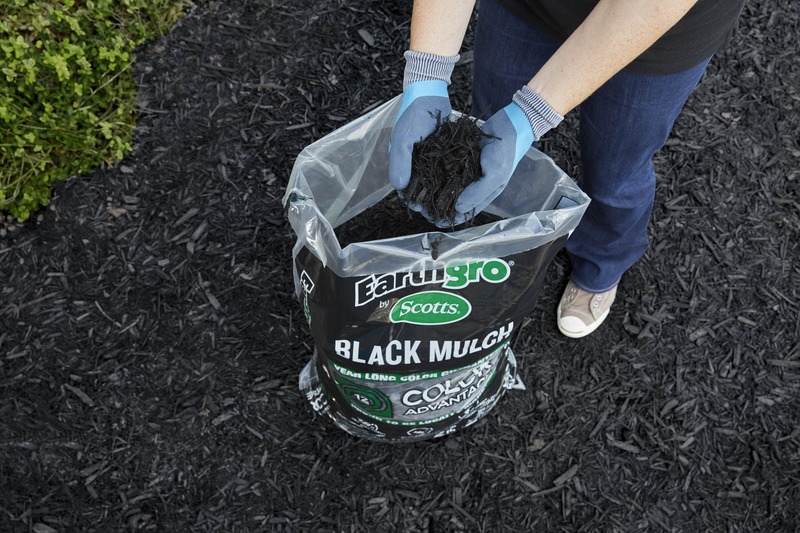 Use garden gloves when applying this product. 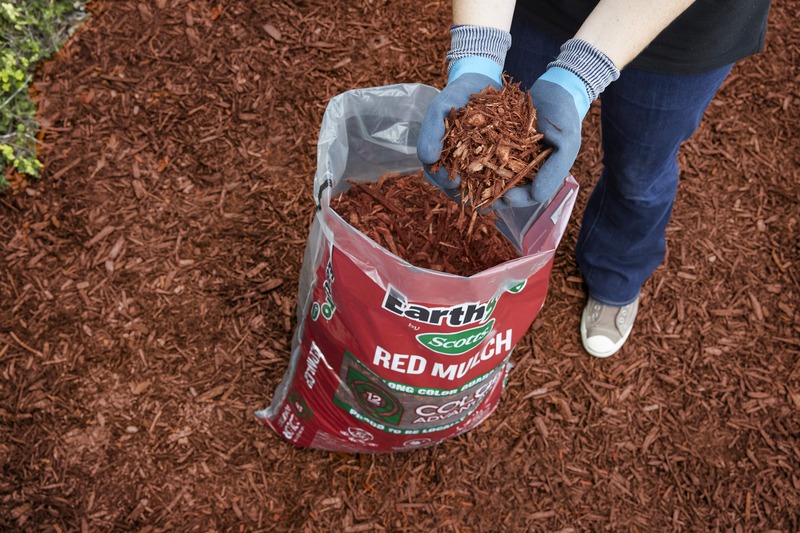 To optimize color, it is recommended that you turn the top 1” of mulch every 3-4 months.